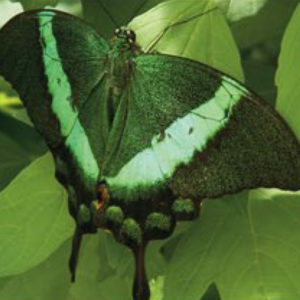 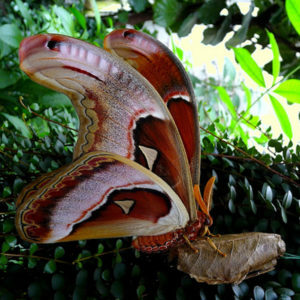 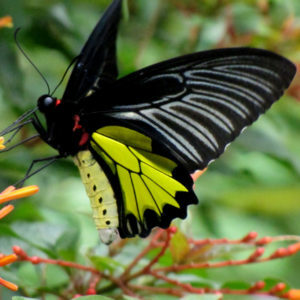 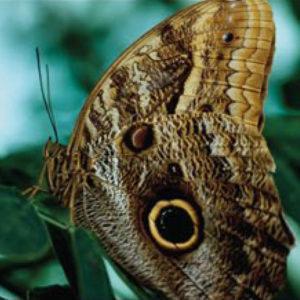 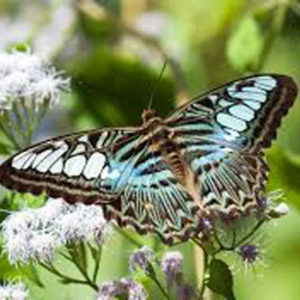 Butterfly Creek is home to one of the largest tropical butterfly houses in New Zealand. 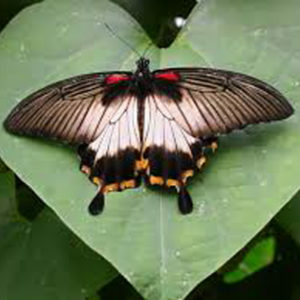 Our butterflies are imported as pupae from butterfly farms all around the world, but primarily from Asia and Central America. 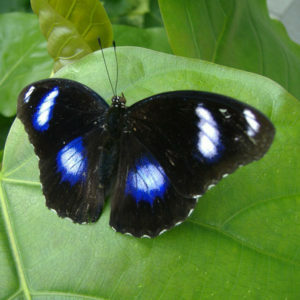 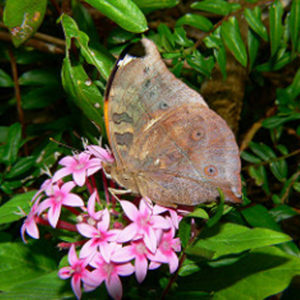 The butterfly house is temperature controlled to approximately 28 degrees celsius and has high humidity to replicate the conditions of the butterflies’ natural environment. 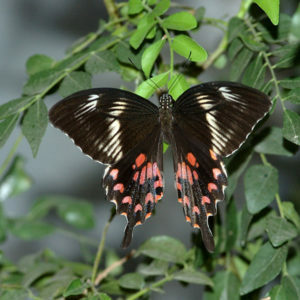 Inside the tropical butterfly house you’ll also find, finches, water dragons and variety of fish. 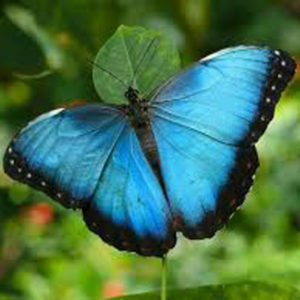 Immerse yourself among the living butterflies, watch them flutter around you and even land on you! 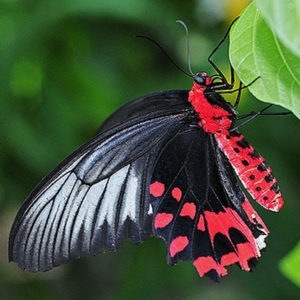 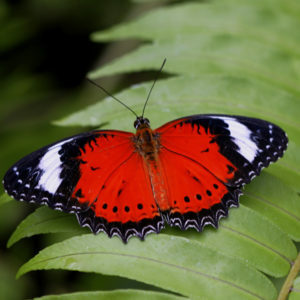 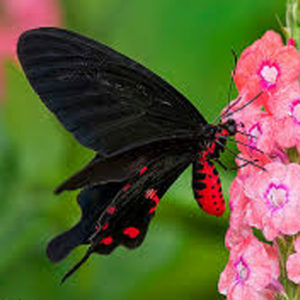 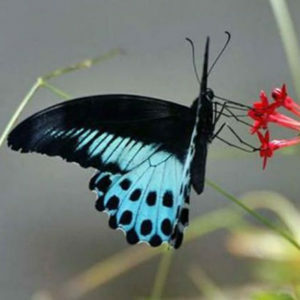 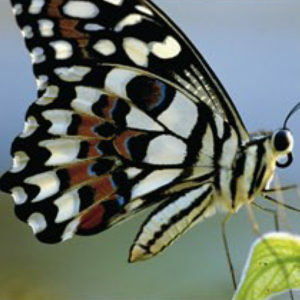 Butterflies are attracted to bright colours such as red, blue, orange and surprisingly, white. 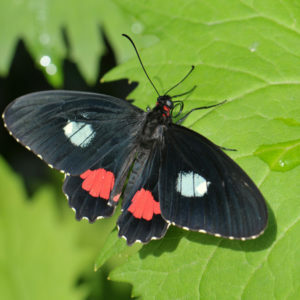 We have a daily release of newly hatched butterflies – see them take their first flight. 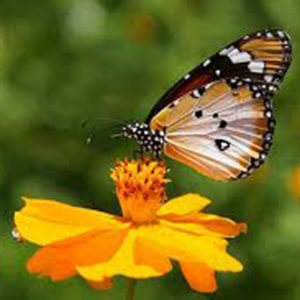 Some butterflies will fly away instantly, some will let their wings dry for hours and then they fly off. 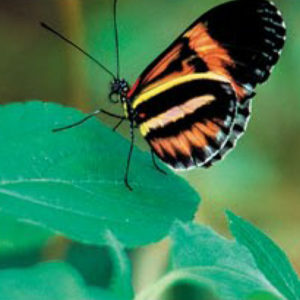 Check out our colourful selection of butterflies at Butterfly Creek. 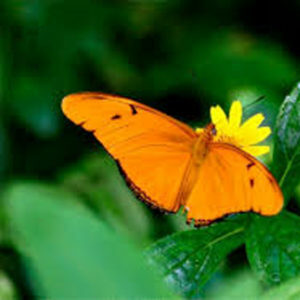 Some are seasonal so may not be around all year.